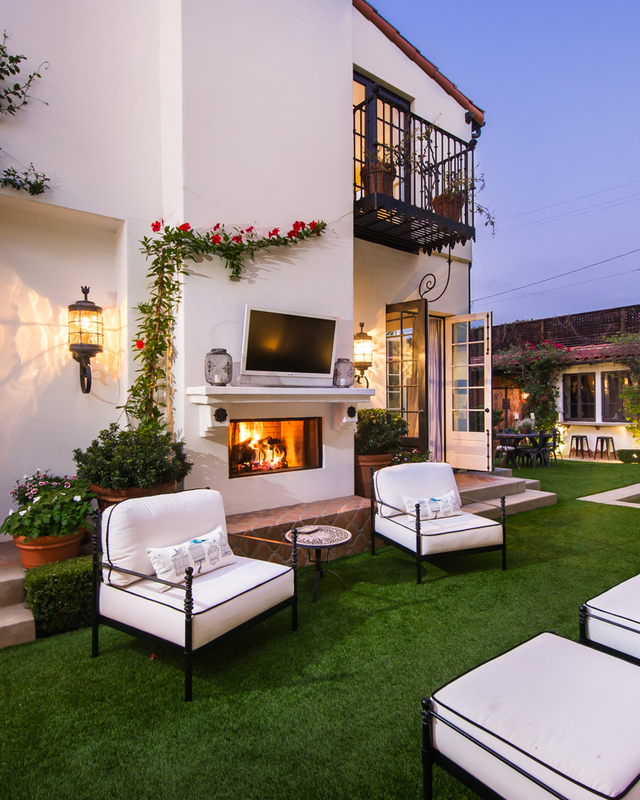 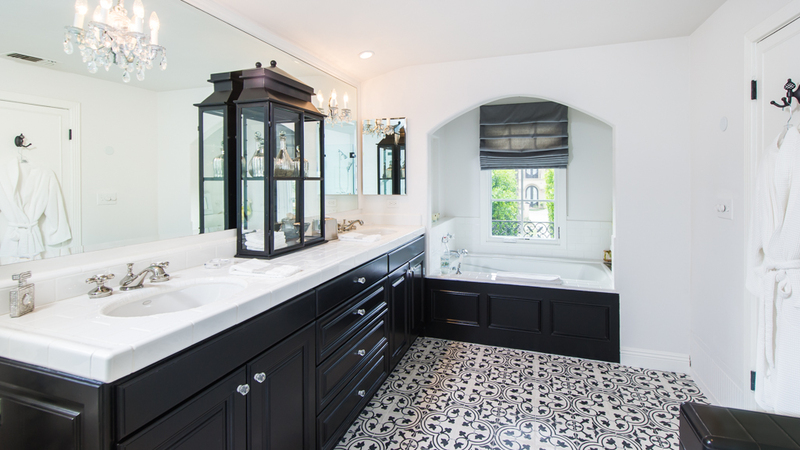 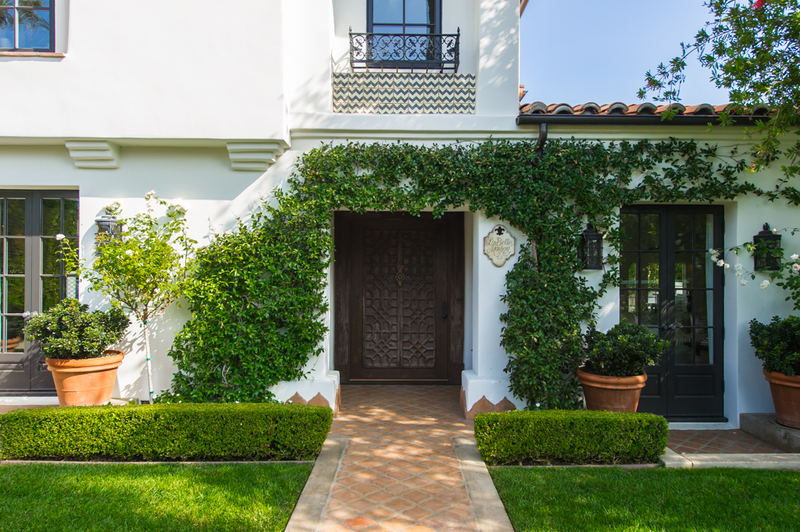 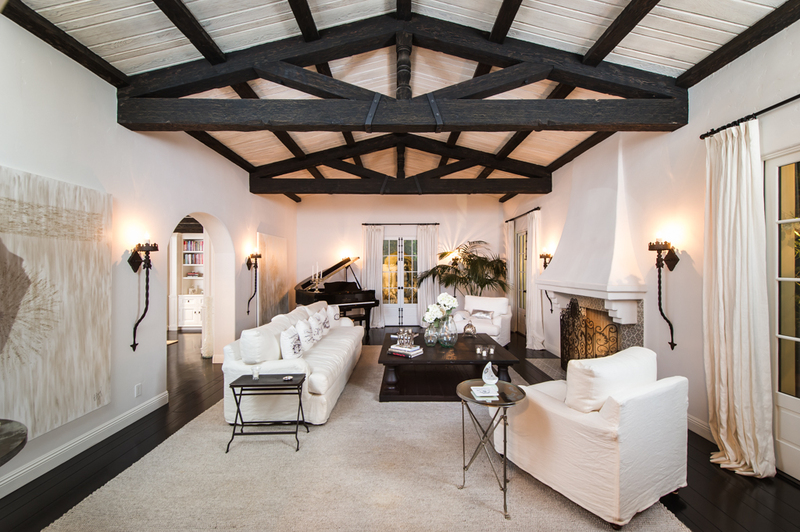 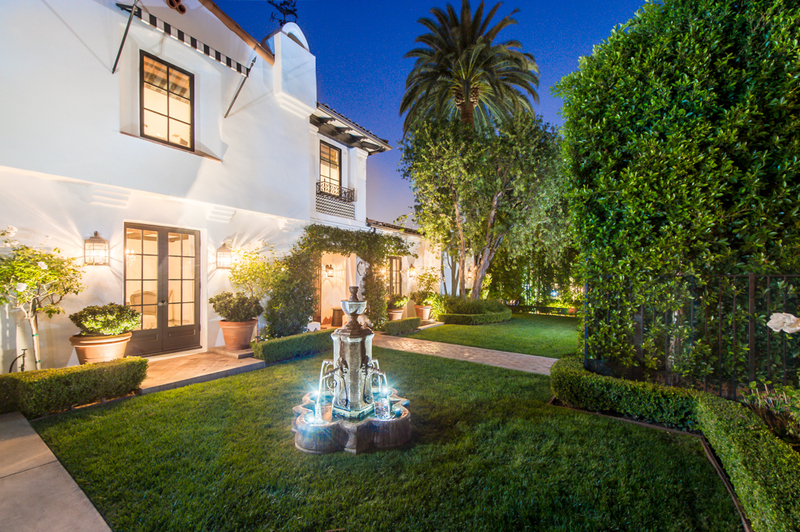 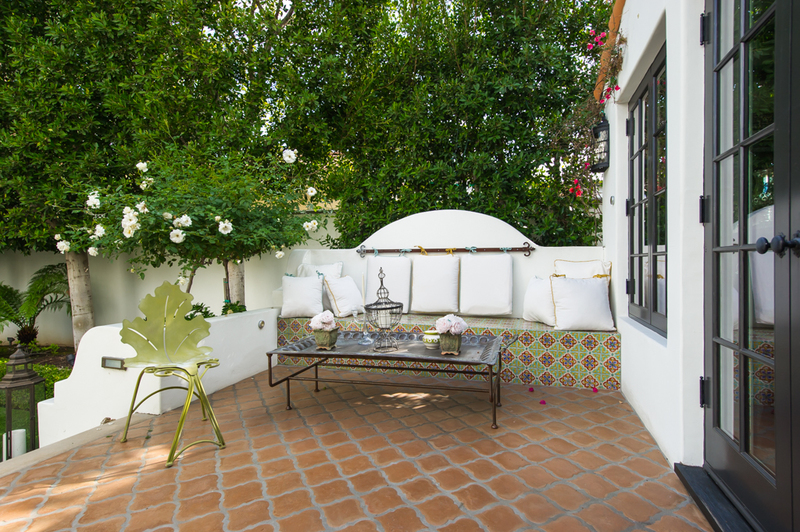 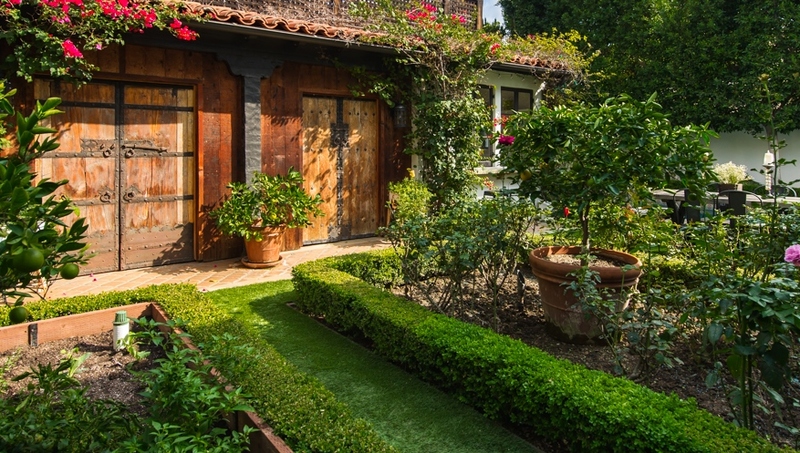 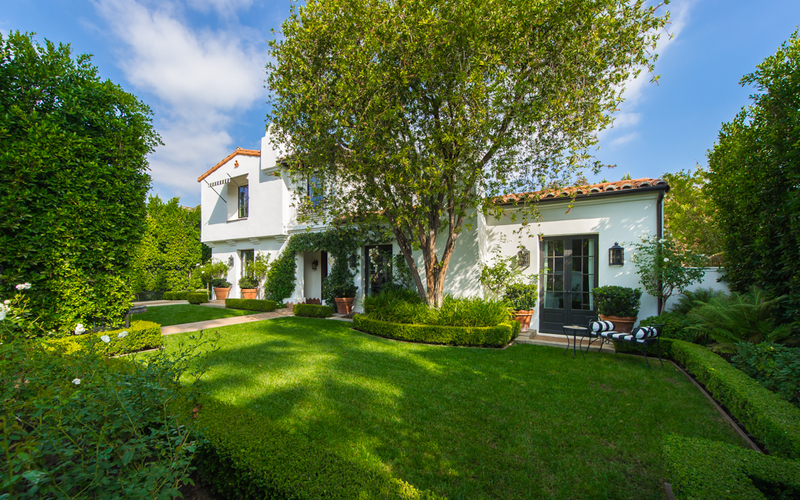 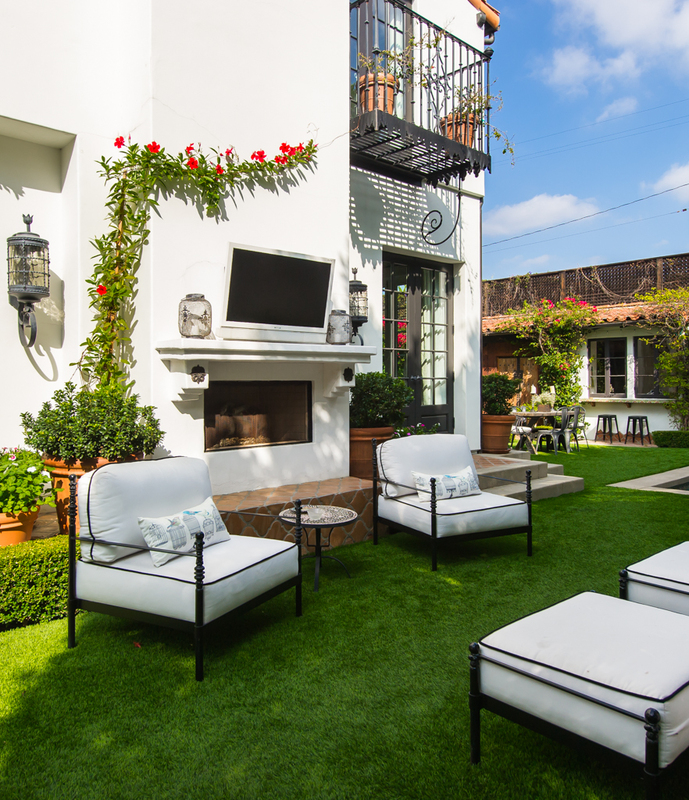 This exquisite Spanish Colonial masterpiece has undergone a comprehensive restoration and rebuild, resulting in the perfect balance of period charm and modern amenities. 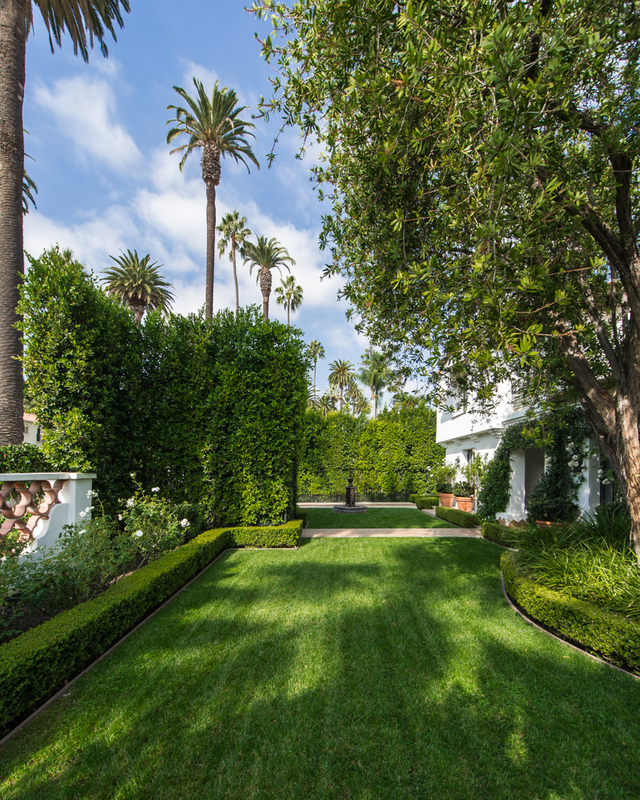 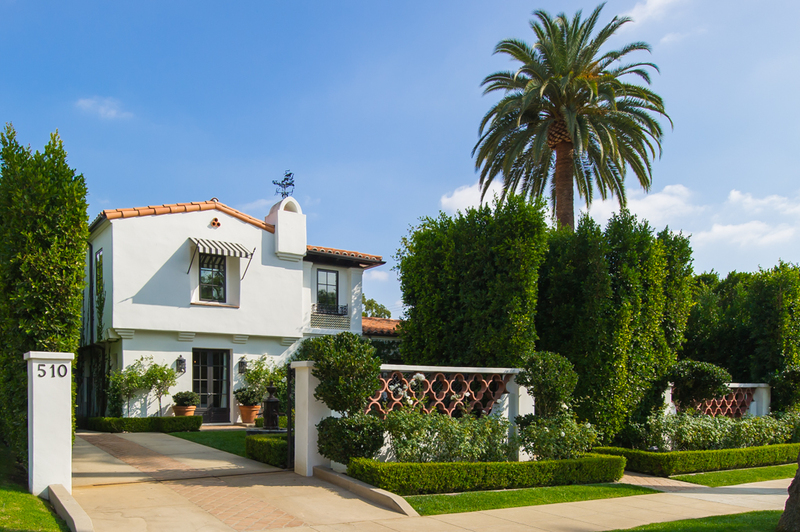 Set behind gates and beneath towering palm trees, the lush grounds offer tall hedges, beautiful plantings and privacy. 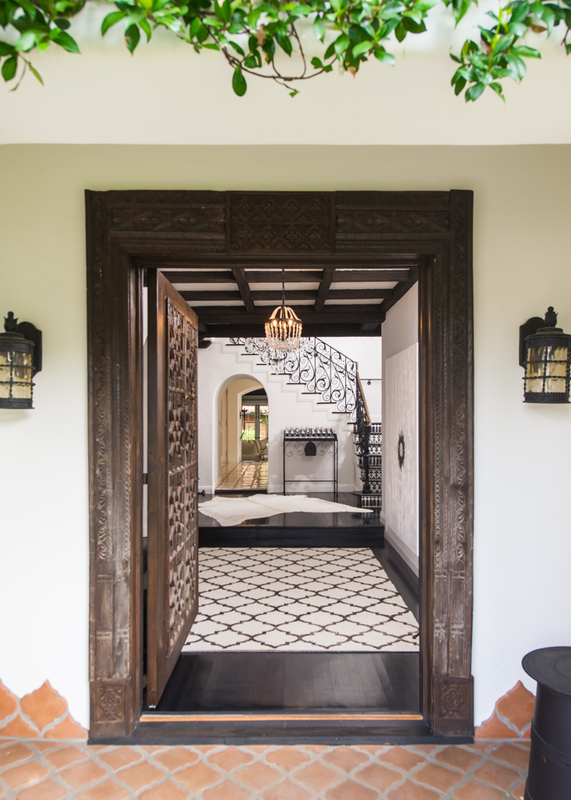 Inside the antique front door, you’re immediately struck by the entry hall’s grand staircase and the soaring cross-trussed beams of the formal living room. 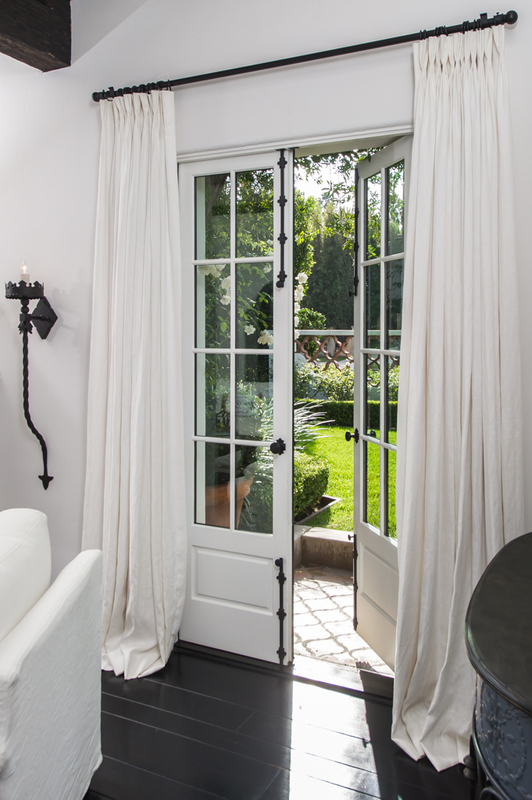 Every main room opens to the grounds through paneled French doors, including the library, living, dining and the massive kitchen & family rooms. 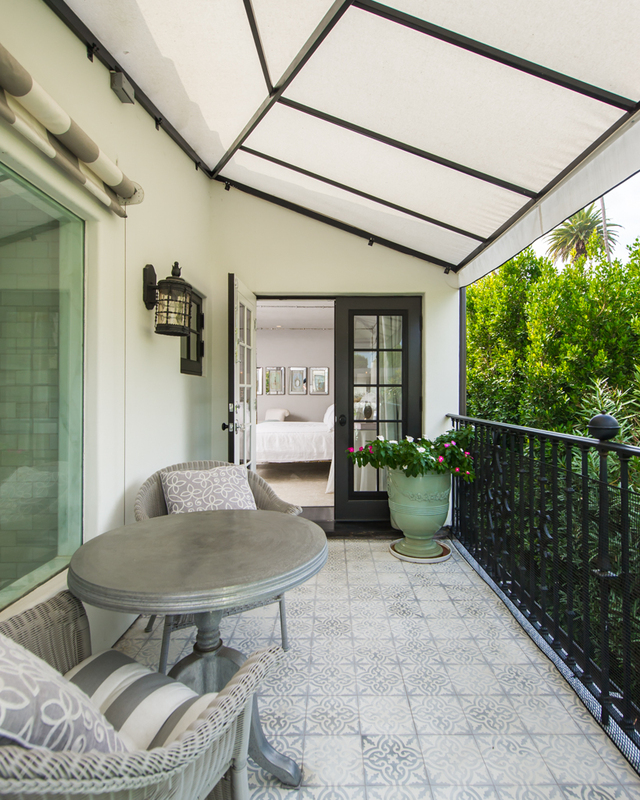 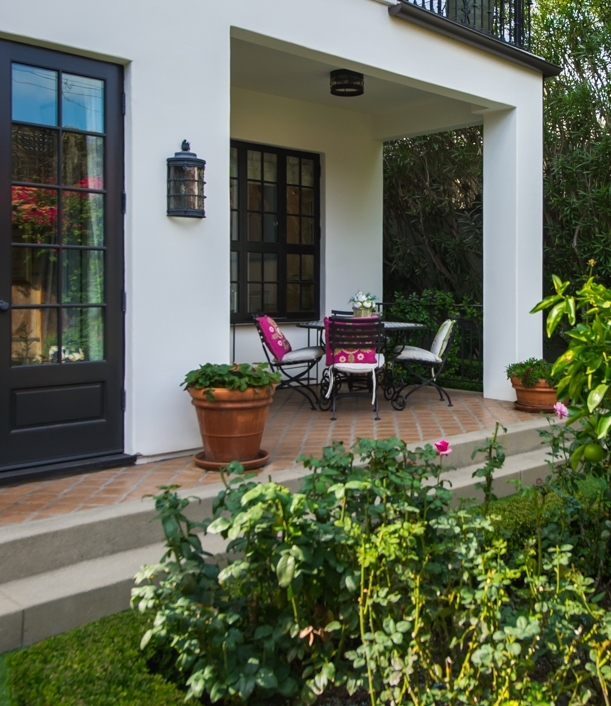 The redesign of the home has ensured that the coveted indoor-outdoor flow, rare in 1920’s homes, is ever-present throughout. 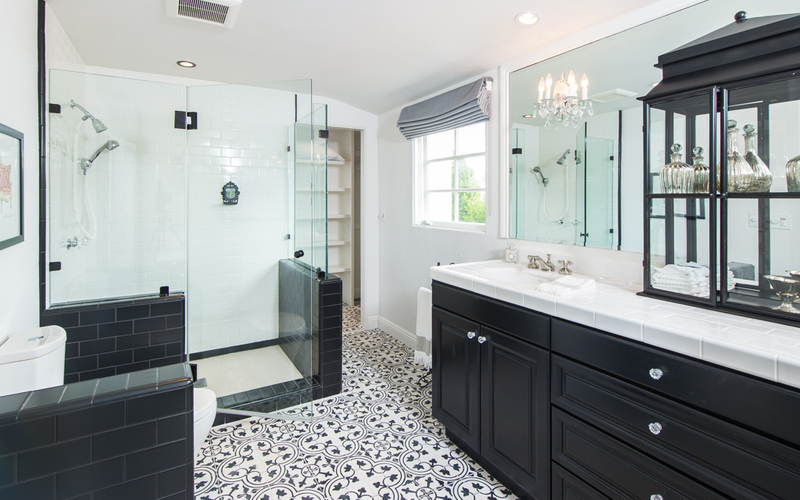 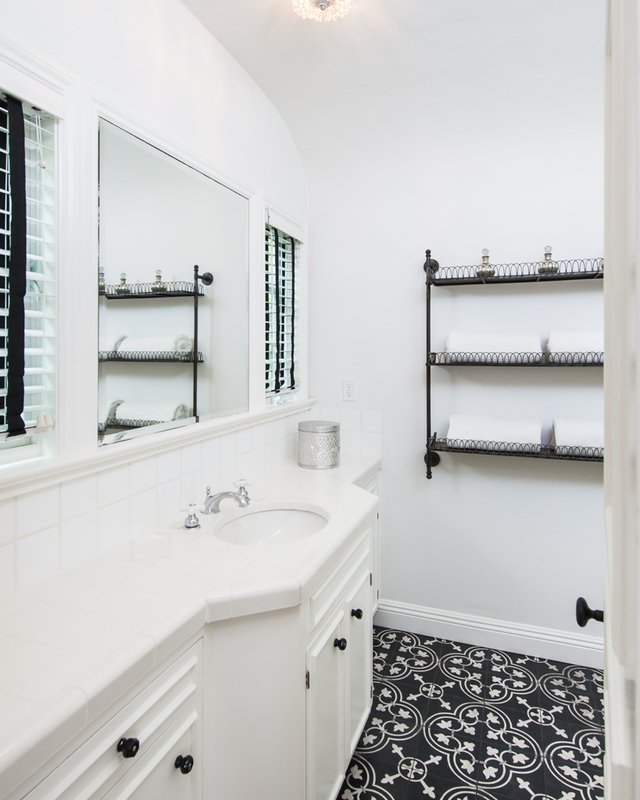 Every surface offers the finest materials & hardware. 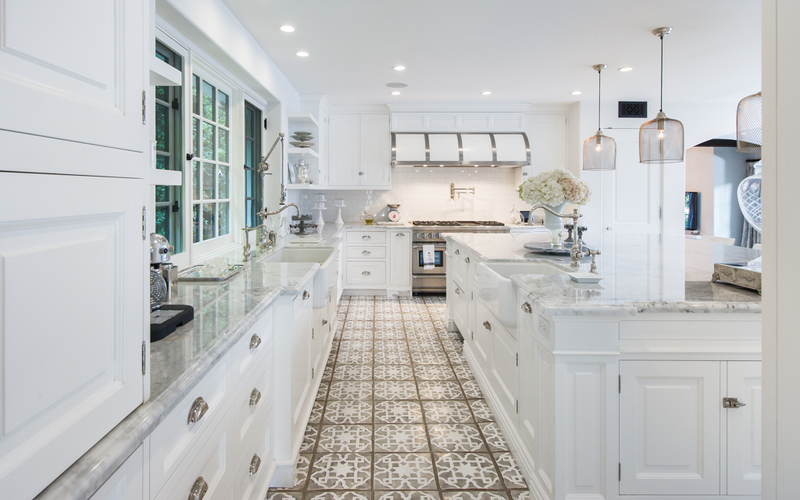 The massive chef’s kitchen is unmatched with butler’s pantry, huge island, large informal dining area, flawless custom cabinetry, marble counters and an adjoining family room that opens through walls of French doors to the pool and inviting backyard. 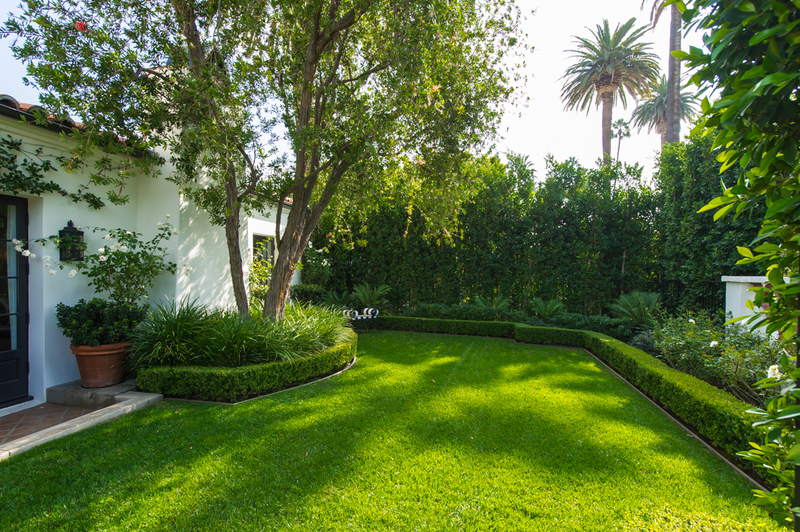 The perfectly manicured grounds offer multiple terraces and lounging areas amidst the pool, spa, fireplace and separate pool house with bath. 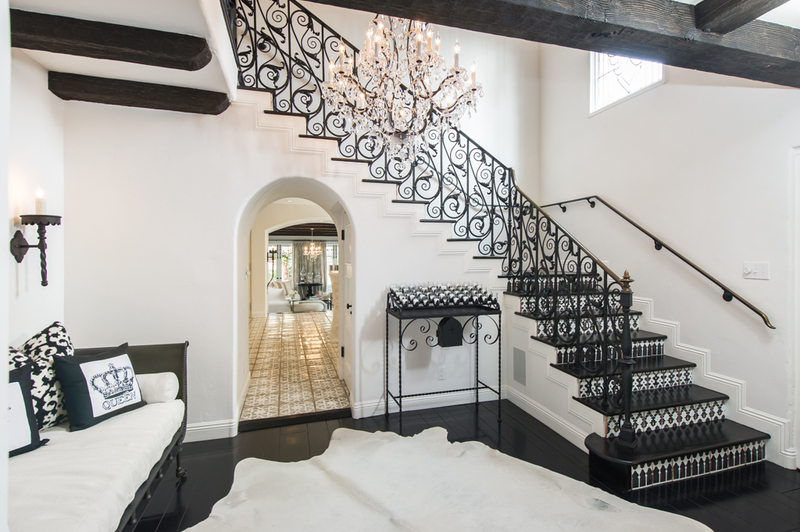 Upstairs, the lavish master suite has a fireplace, spacious terrace, walk-in closet and a spectacular set of his & her baths. 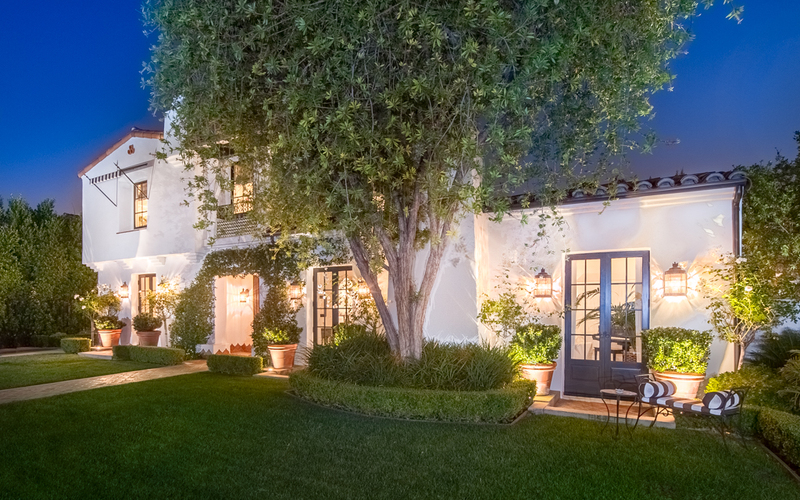 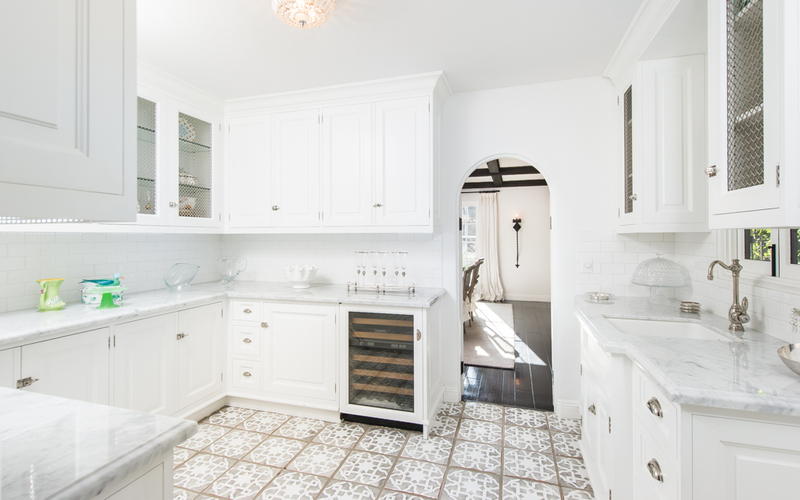 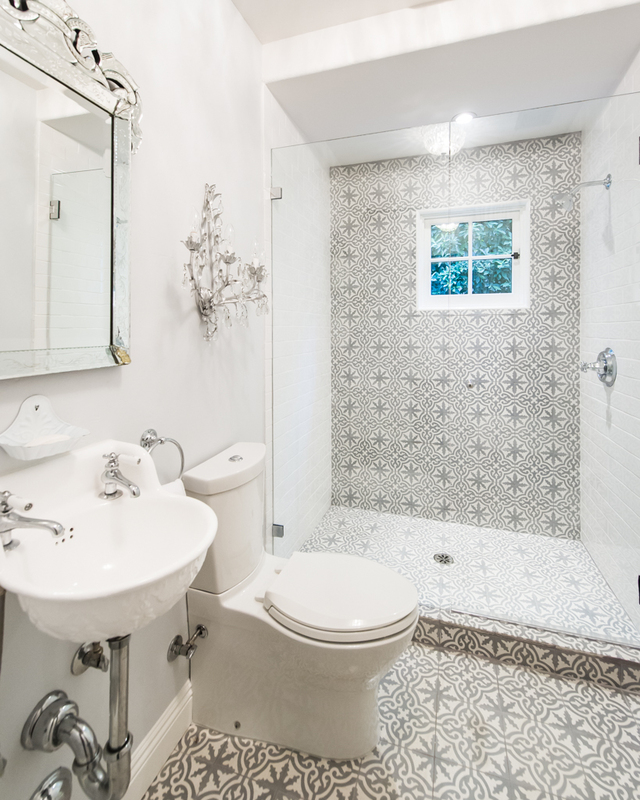 This home must be seen to appreciate the wonderful charm & endless attention to detail.